The Arab League has written a letter to Brazil’s right-wing President-elect Jair Bolsonaro to warn him against moving Brasil’s embassy in Israel to Jerusalem. The body said that any such move would harm the South American country’s ties with Arab allies, according to the text seen by Reuters. Mr Bolsonaro comes into office on January 1 and has mooted relocating the diplomatic representation to the contested city after US President Donald Trump made the same move in May. His son Eduardo said after meeting Mr Trump’s son-in-law Jared Kushner last month that the move was not a case of “if, but of when”. Ambassadors from Arab nations are expected to meet in Brasilia on Tuesday to discuss the future Brazilian leader’s plan. 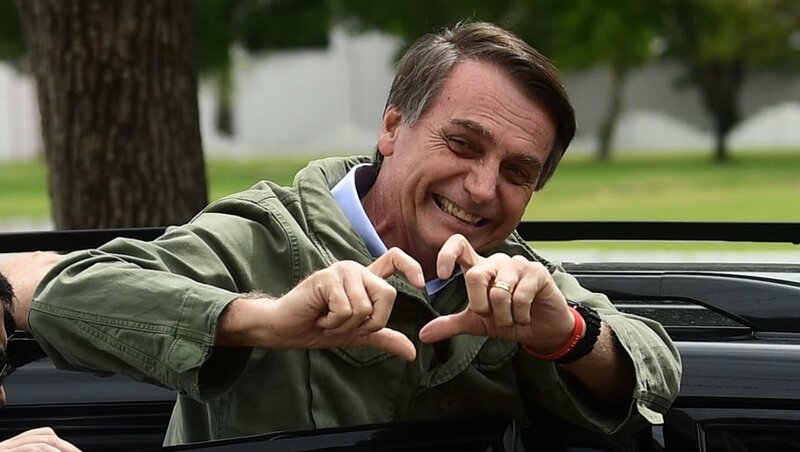 The letter to Bolsonaro from the league’s Secretary General Ahmed Aboul Gheit was delivered to Brazil’s foreign ministry. Moving the embassy to Jerusalem would be considered a violation of international law and the United National Security Council resolutions, the letter said. Israel’s embattled Prime Minister Benjamin Netanyahu has hailed Mr Bolsonaro for signaling that he will follow Mr Trump’s suit. The Israeli leader, who is facing a wave of corruption allegations at home, is to attend the Brazilian’s inauguration ceremony. Written by: Jaber Ali on December 11, 2018. Posted by Jaber Ali on Dec 11 2018. Filed under Headlines, World News. You can follow any responses to this entry through the RSS 2.0. Both comments and pings are currently closed.